The New York of India, the commercial capital of India and the city where dreams turn into reality. Much has been said about the beautiful city of Mumbai, but only once you visit you know what the city really is. 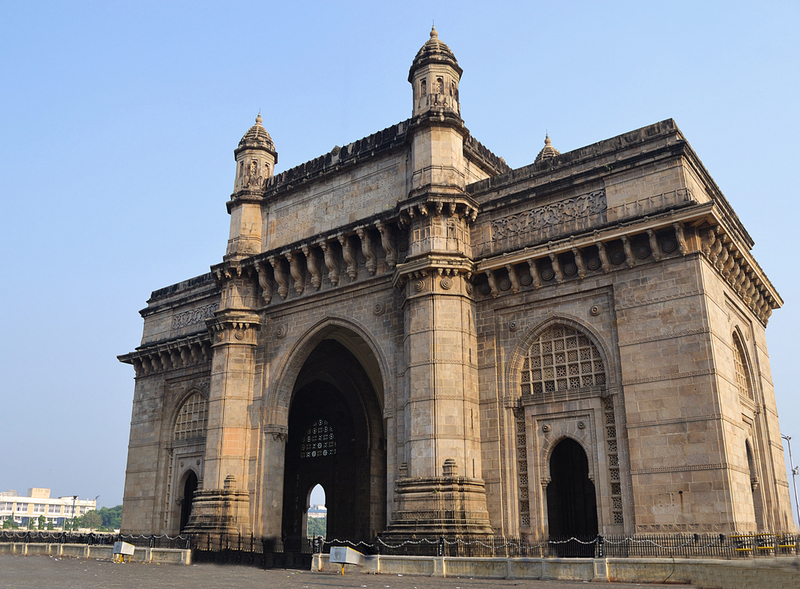 Mumbai is a city made up of seven islands which make its beaches a fascinating part of the city. The Bollywood film industry also attracts a number of aspirants to Mumbai every day who want to make a name for themselves in this city. The Siddhivinayak temple that protects the city and its undying spirit is a must visit for every tourist who visits this city. The city also has some great places for the entire family to freak out. Essel World and Imagica Theme Parks are amusement parks that have entertainment for the entire family. Juhu Beach, Chowpatty beach and Marine Drive are beautiful spots by the beaches of the city that provide an excellent time for the entire family along with the flavours of the famous Mumbai Chaats to tease your palette.There is no better place to shop in India, than Mumbai. 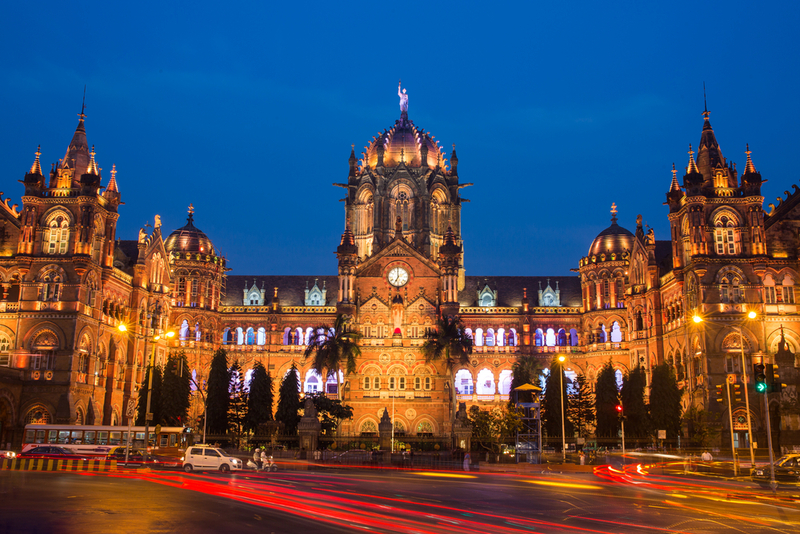 From brands to local street shopping, Mumbai has it all. The favourite shopping hauls like Linking road, Hill road and Fashion street charm every shopper who visits Mumbai. Although there are a number of luxury buses and state buses ferrying between Pune and Mumbai, there is no better way to explore this route than a luxury cab from Ola. Book yourself an outstation Ola cab either online, through the smartphone or physical Ola booking centers and zoom away to the city of dreams, Mumbai. With fair and transparent pricing, excellent navigation system, end to end pick up and drop facility, Ola is the number one preferred cab services especially when you want to plan an outstation visit with your entire family. Although there are flights and trains ferrying from Pune to Mumbai, most people prefer the short drive that takes about 2hrs 30 minutes. What really makes the drive exciting is, of course, the Mumbai - Pune expressway, which is one of the best expressways in the country that travellers love to zoom by. On the way from Pune to Mumbai, you will love the small cafes that serve the local cuisine, like the vada pav. You can also find some very well maintained highway food courts with a number of restaurants in them selling the local stuff as well as foods for the more urban palette. On the way from Pune to Mumbai, you will come across the famous hill station of Lonavala. If you are travelling around the monsoon season, you will catch glimpse of some beautiful waterfalls gushing down the ghats of Lonavala. Do stop by Lonavala ghats to watch the clouds come and kiss you on your cheeks as you stand by for some refreshing views. Why ride with Ola Outstation from Pune to Mumbai ?